CSIR researchers combined two sets of land-cover data to create the first high-resolution, locally calibrated national map of woody cover for South Africa. Researchers used satellite-based Synthetic Aperture Radar (SAR) mapping with existing Light Detection and Ranging (LIDAR) datasets, derived from airborne surveys, to create the map. Vegetation maps showing woody cover have great value for the management of forestry and agricultural resources, biodiversity monitoring, alien plant clearing planning and carbon monitoring for enhanced climate change modelling. To date, South Africa has had to rely on global woody cover maps of poor quality and with coarse resolution, which mainly covered the country’s savannah regions. No national, high-resolution, locally calibrated and validated map existed for the country’s woody cover. 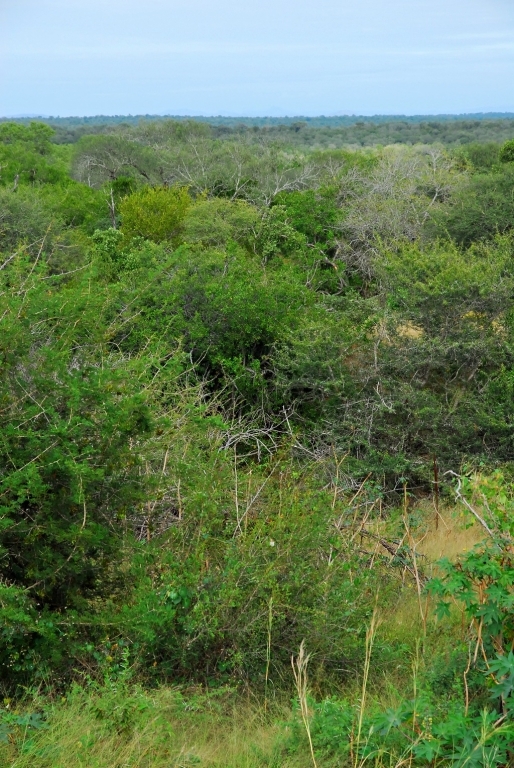 In 2008, the CSIR collaborated with researchers from the Carnegie Institute of Science in the United States of America, and the University of the Witwatersrand on a project aimed at using LIDAR and hyperspectral sensors to map and compare the differences in the distribution of vegetation inside the Kruger National Park compared with communal land outside of the park’s borders. The collaboration was successful and it was demonstrated that it was possible to create an accurate map of the distribution of vegetation for a selected area. Specifically, the technologies could be used to measure tree height, to identify prevailing tree species, to map tree cover and to determine woody biomass. In 2010 it was decided to use these methods at a national scale and to create the first national map of South Africa’s woody plant cover. The CSIR is continuously improving and enhancing the map by incorporating data from new LIDAR data sets that become available, and is investigating ways of automating the map with software that can automatically incorporate new datasets. Because biomass and vegetation distribution is subject to environmental changes such as climate change and human development, the national woody cover map will need to be continuously updated. 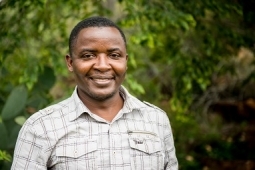 In addition, researchers are looking at mapping more advanced datasets for characterising trees and forests to show not only the percentage of South Africa’s surface that is covered by woody plants, but also the distribution of tree biomass and height in the country. The Department of Environmental Affairs is assessing the map’s suitability for planning the clearing of alien plants from identified tracts of land. South African National Parks is also making use of the map to create an inventory of the wetlands in national protected lands and to help identify patterns in the outbreak and spread of bush and veld fires. A form of radar which is used to create images of an object, such as a landscape. These images can be 2D or 3D representations of the object. SAR uses the motion of the SAR antenna over a target region to provide finer spatial resolution than is possible with conventional beam-scanning radars. SAR is typically mounted on a moving platform such as an aircraft or spacecraft. Lidar is a remote sensing technology that measures distance by illuminating a target with a laser and analysing the reflected light. Lidar is popularly used as a technology to make high-resolution 3D maps.